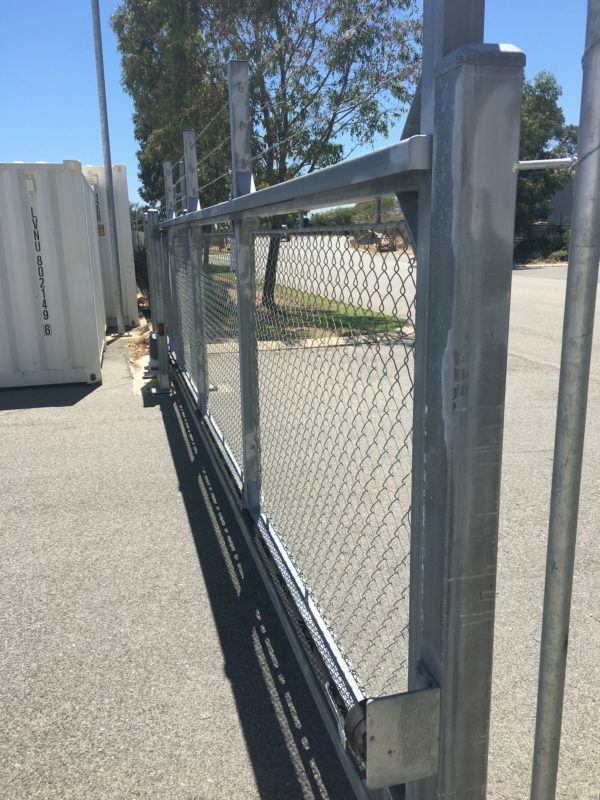 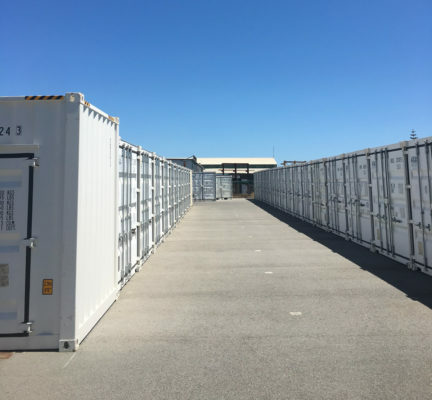 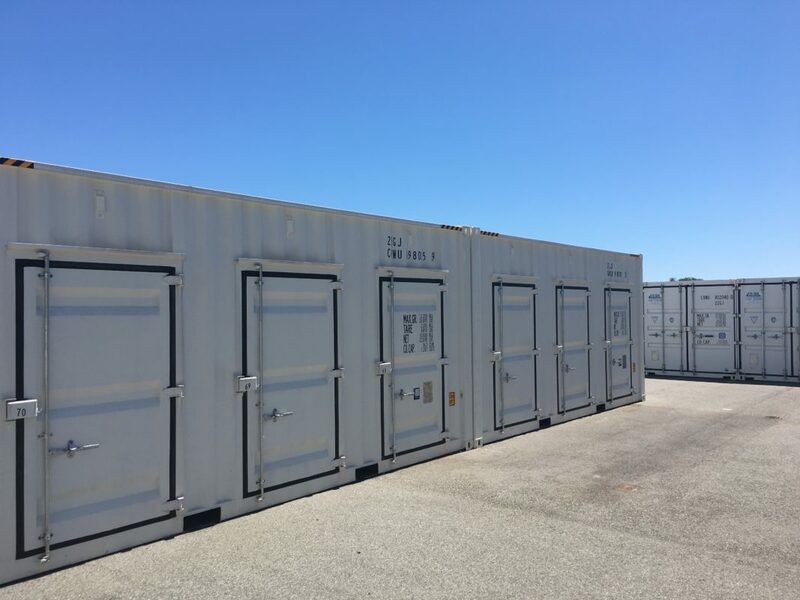 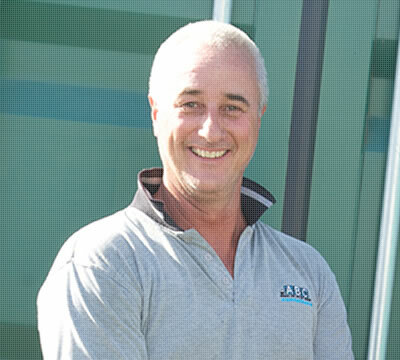 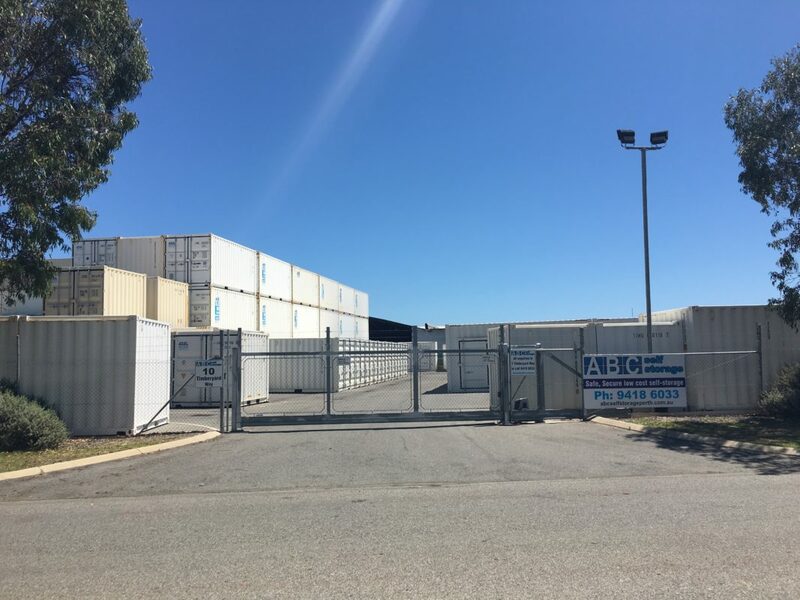 Your storage is safe at our purpose built shipping container self storage facility in Bibra Lake near Perth. 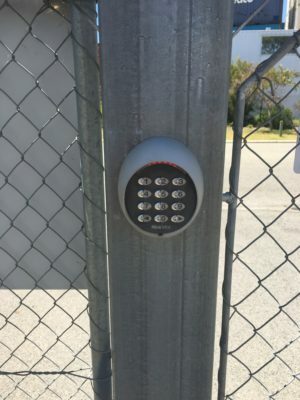 Your storage is safe and secure with our storage yard being surveilled by 24/7 CCTV. The storage premises is full enclosed by a tall steel fence and access gate topped with barbed wire. For easy access customers, we provide night lighting so that you can access your storage after dark. Our team are alerted and respond to any unauthorised activity in the storage yard after access hours. 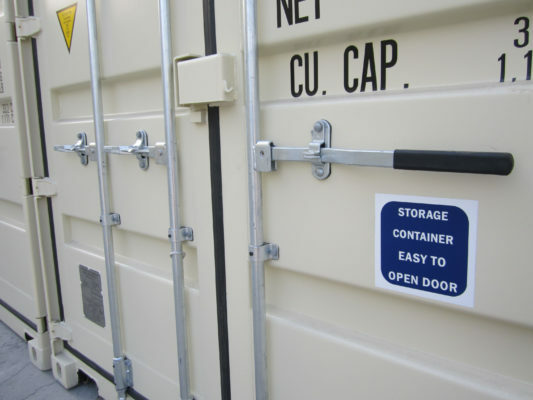 Our depot offers spacious drive in access to your storage unit during the day and is well lit at night. 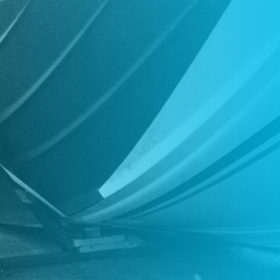 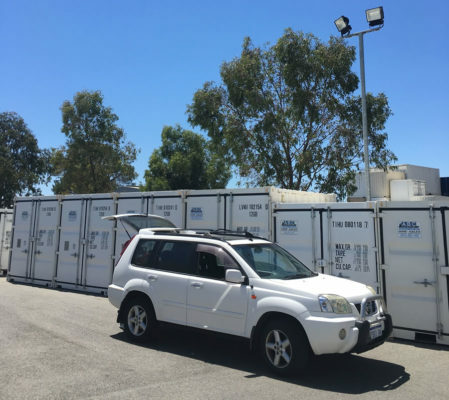 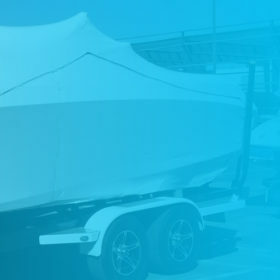 Our storage facility is located in Bibra Lake, between Rockingham and Fremantle just off the Kwinana Freeway. 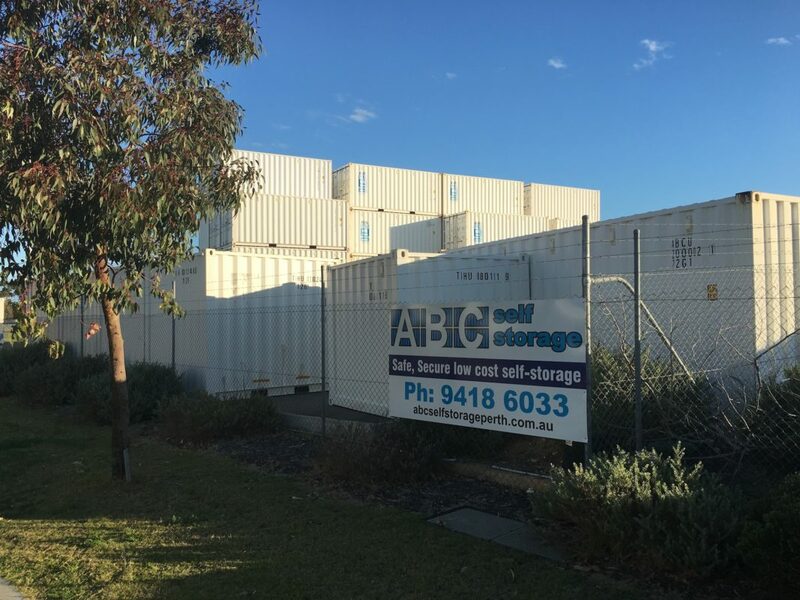 When you get to the corner of Spearwood Ave and Timberyard Way, look out for the shipping containers near the traffic lights!